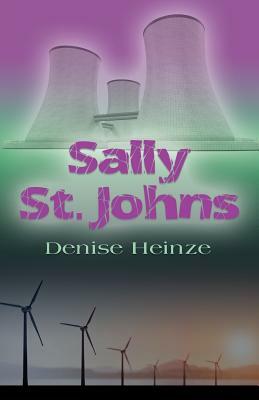 To exonerate herself, she must join forces with the U.S. government to find the real terrorist, a shadowy figure named Switchgrass whose goal is to control the nation's power grid. But, time is short. If, in 48 hours, Switchgrass' demands are not met, a series of bombs planted in nuclear plants around the country will be detonated.